As the incidence of asthma continues to rise worldwide, the need to further optimize existing treatment strategies and develop new therapeutics becomes of greater importance. In mild asthma, some patients continue to experience severe exacerbations despite adherence to current treatment guidelines, indicating a potential to refine treatment strategies.1,2 In severe asthma, patients frequently do not obtain adequate disease control using bronchodilators and inhaled corticosteroids (ICSs), leading to poor quality of life and a high healthcare burden.3 With asthma drug development increasingly focusing on specific disease phenotypes, new treatment options are becoming available to manage severe disease. 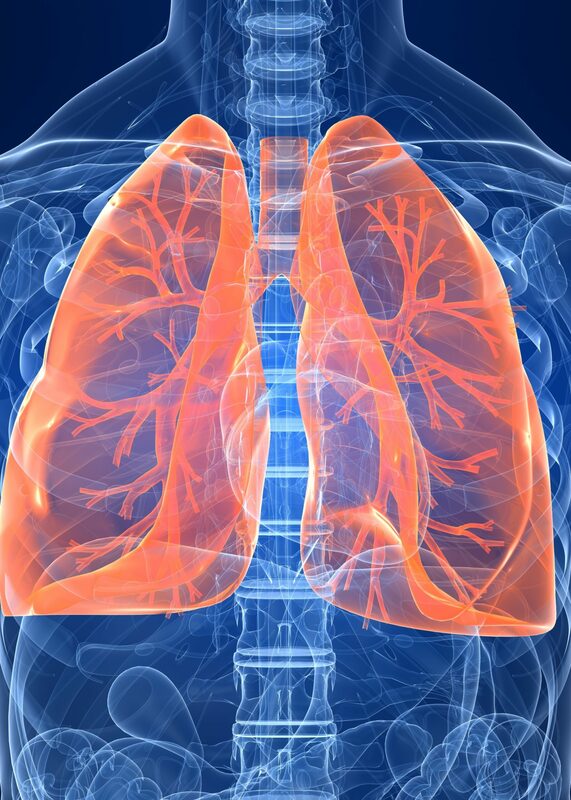 Consequently, the presentation of data from trials optimizing asthma treatment, along with new data on treatments for severe asthma, were focuses of the 103rd American Thoracic Society (ATS) International Congress, held in San Diego, CA, US, on May 18–23, 2018. 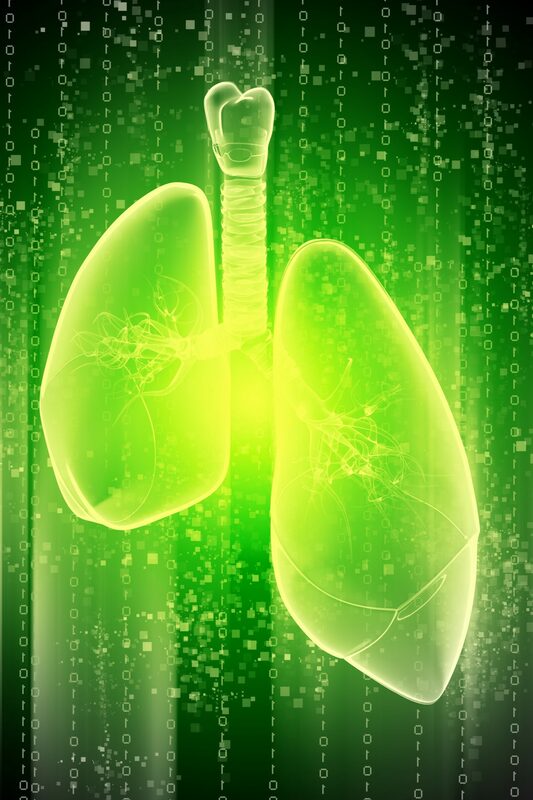 Regeneron and Sanofi Genzyme presented the results of two randomized controlled trials investigating the IL-4 monoclonal antibody, dupilumab for the treatment of asthma. An important feature of both trials was that there was no requirement for minimum levels of any biomarkers such as eosinophil counts. The QUEST trial included patients with uncontrolled, moderate to severe asthma, who were administered dupilumab (200 mg or 300 mg), or placebo every 2 weeks for 52 weeks in addition to their existing standard of care. Compared with placebo, patients receiving either dose of dupilumab demonstrated a 46–48% reduction in the annualized rate of severe exacerbations (p<0.0001) and improvements from baseline in FEV1 at week 12 (130–140 mL; p<0.0001).10,11 The VENTURE trial focused on the effect of dupilumab in patients with severe, steroid-dependent asthma. Patients received dupilumab 300 mg or placebo every two weeks for 24 weeks in addition to standard of care. Dupilumab versus placebo-treated patients demonstrated significant reductions from baseline oral corticosteroid dose at week 24 (70.1% versus 41.9%, respectively; p<0.0001). Additionally, four out of five patients in the dupilumab group achieved at least a 50% reduction in their oral corticosteroid dose compared with only half in the placebo group. As in QUEST, significant reductions in the frequency of severe exacerbations and an improvement in lung function (p<0.001) were also seen. The most common adverse events in both studies included eosinophilia, an increase in eosinophil count, bronchitis, and sinusitis.12 Given the lack of biomarker criteria patients were required to meet for enrolment in both trials, these results hold promise for the treatment of a broad population patients with asthma. 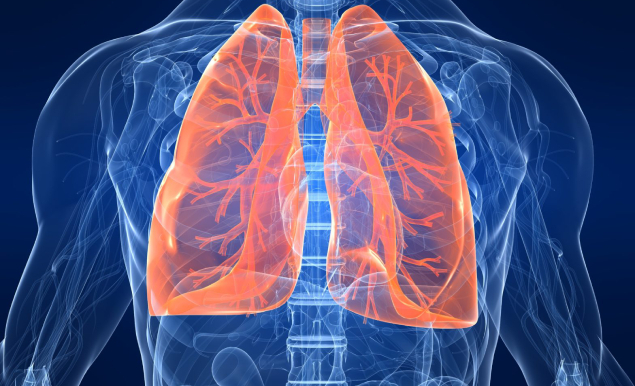 Together, these results suggest promising advances in the current therapeutic options for patients with severe asthma, the potential for improved ‘as needed’ treatment for mild asthma, and improvements in the methodology for detecting changes in lung function. 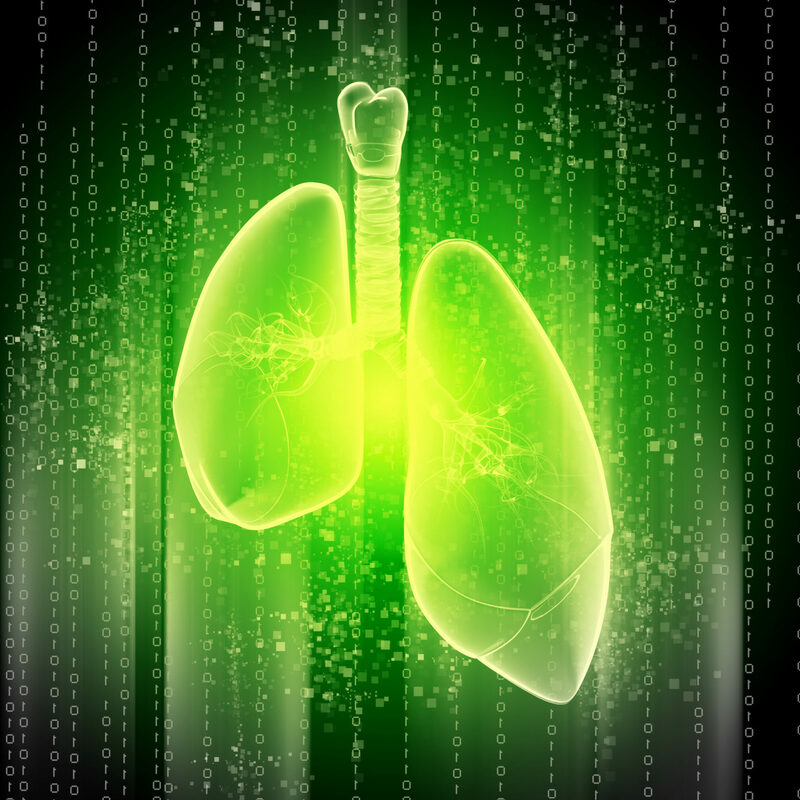 The developments for severe asthma are particularly important given that a significant proportion of patients are still currently not receiving adequate disease control, and provide the promise that more personalized medicines will soon be available. 1. Dusser D, Montani D, Chanez P, et al. Mild asthma: an expert review on epidemiology, clinical characteristics and treatment recommendations. Allergy. 2007;62:591–604. 2. Global Initiative for Asthma. Global strategy for asthma management and prevention, 2018. Available at: //ginasthma.org/download/832/ (accessed May 30, 2018). 3. Chung KF, Wenzel SE, Brozek JL, et al. International ERS/ATS guidelines on definition, evaluation and treatment of severe asthma. Eur Respir J. 2014;43:343–73. 4. Bel EH, Wenzel SE, Thompson PJ, et al. Oral glucocorticoid-sparing effect of mepolizumab in eosinophilic asthma. N Engl J Med. 2014;371:1189–97. 5. Ortega HG, Liu MC, Pavord ID, et al. 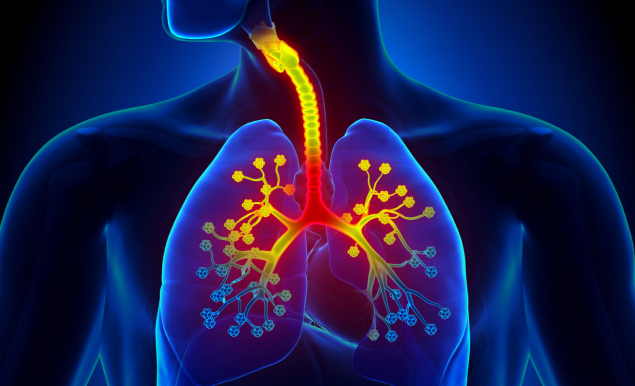 Mepolizumab treatment in patients with severe eosinophilic asthma. N Engl J Med. 2014;371:1198–207. 6. Ortega H, Yancey SW, Keene ON, et al. 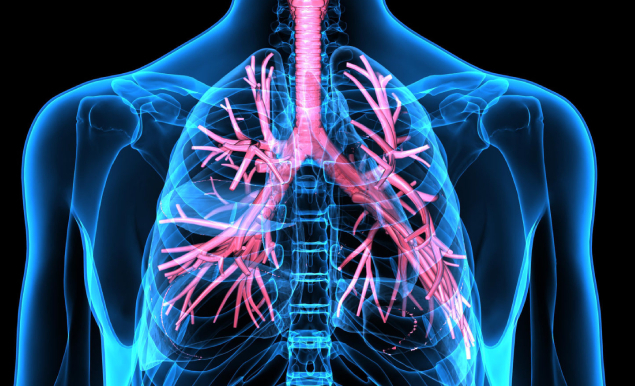 Asthma exacerbations associated with lung function decline in patients with severe eosinophilic asthma. J Allergy Clin Immunol Pract. 2018;6:980–6. 7. Albers FC, Ortega H, Bradford ES, et al. Durability of clinical response following long-term treatment with mepolizumab in patients with severe eosinophilic asthma: The COLUMBA Study. Am J Respir Crit Care Med. 2018;197:A1372. 8. GSK. Nucala (mepolizumab) study reports long-term safety data, consistent exacerbation reduction and improved asthma control, 2018. Available at: //us.gsk.com/en-us/media/press-releases/2018/nucala-mepolizumab-study-reports-long-term-safety-data-consistent-exacerbation-reduction-and-improved-asthma-control-1/ (accessed May 30, 2018). 9. Ortega H, Bradford ES, Albers FC, et al. long-term safety of mepolizumab in patients with severe eosinophilic asthma: The COLUMBA Study. Am J Respir Crit Care Med. 2018;197:A1367. 10. Regeneron. New England Journal of Medicine publishes two positive phase 3 trials showing Dupixent® (dupilumab) improved moderate-to-severe asthma. Available at: //investor.regeneron.com/releasedetail.cfm?releaseid=1068022 (accessed May 30, 2018). 11. Castro M, Busse WW, Zhang B, et al. Dupilumab treatment produces rapid and sustained improvements in FEV1 in patients with uncontrolled, moderate-to-severe asthma from the LIBERTY ASTHMA QUEST Study. Am J Respir Crit Care Med. 2018;197:A6163. 12. Rabe KF, Nair PK, Brusselle GG, et al. Dupilumab in patients with corticosteroid-dependent severe asthma: efficacy and safety results from the randomized, double-blind, placebo-controlled phase 3 LIBERTY ASTHMA VENTURE Study. Am J Respir Crit Care Med. 2018;197:A7712. 13. O’Byrne PM, FitzGerald JM, Bateman ED, et al. Inhaled combined budesonide-formoterol as needed in mild asthma. N Engl J Med. 2018;378:1865–76. 14. Bhatia G, Ruddy M, Jackson N, et al. Validating remote FEV1 monitoring in moderate asthmatics to increase study power. Am J Respir Crit Care Med. 2018;197:A3934.